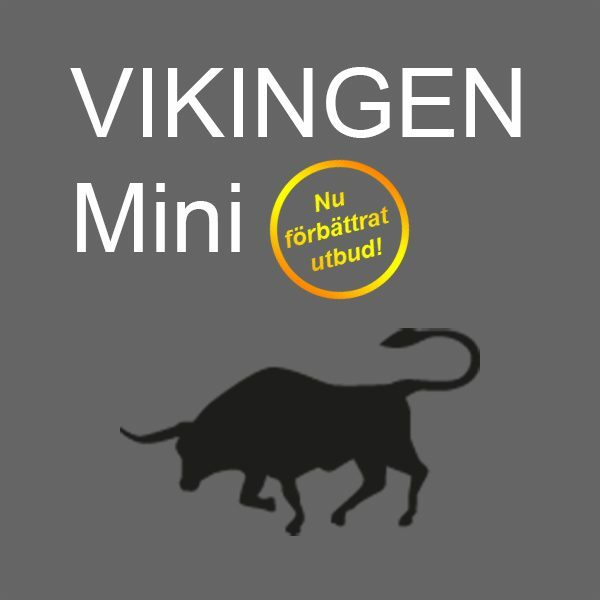 A low priced Vikingen with five models and major shares from the Nordic countries, about 240 shares. Plus PPM funds in Sweden! 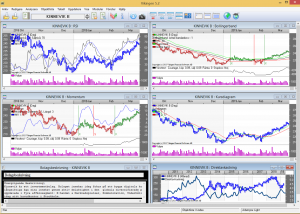 Plus common used indexes such as OMXS30, OMXC25, Oslo Börs Benchmark Index, Nasdaq 100, S&P5500. You also get fundamental charts from large nordic companies such as revenue, profit, margins etc. Here you have one of the best models in Vikingen, Bollinger band which makes it possible to buy and sell in right time. In the picture above you can see the result from two excellent models. Has it been best to watch every day or was it enough to look once a week or month? Vikingen Mini is ment to be a good tool at a low cost. A good program for a beginner. Here you can see when its time to buy and sell major stocks in Sweden-Denmark-Norway-Finland. And that is also free for PPM funds in Sweden. You have also a good overview of big stock market indexes. The basic program in the Vikingen series. An affordable alternative.